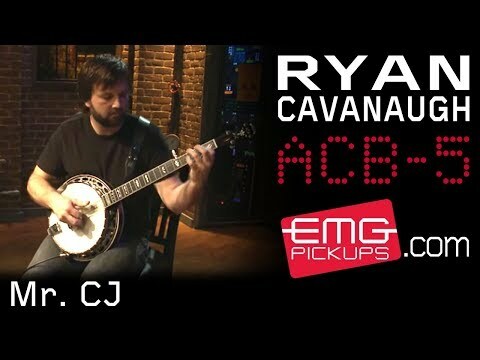 The ACB-5 banjo pickup is the the choice of pro players due to its authentic recreation of the instrument's natural tone and low noise. 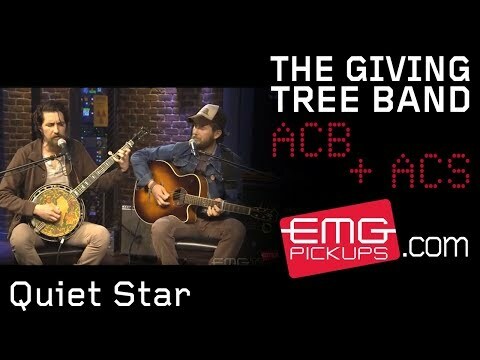 This pickup allows players the ability to hear the banjo amplified without giving up any of the tone they love. The EMG ACB uses a dual-coil Alnico magnet design. The pole pieces compensate for an even string balance for a variety of string gauges. This innovative design has the coils spaced apart from one another creating acoustic “chambers”. These gaps allow sound waves inside the banjo to resonate around the coil walls adding an acoustic quality that has not been achieved in a magnetic pickup until now. 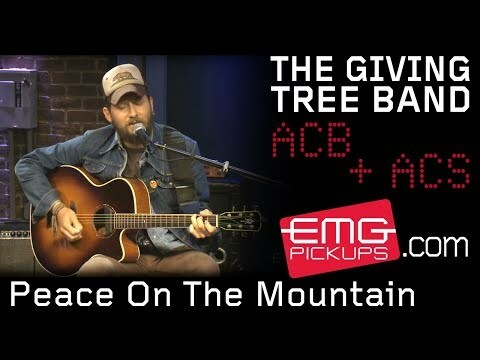 Whether recording or performing live, the ACB produces a true banjo tone that is noise free. 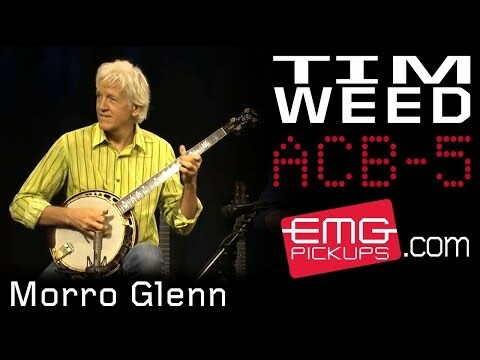 This is the most natural sounding banjo pickup that I've ever tried. I play primarily clawhammer style, so my banjo is open backed. I had to come up with a MacGuyver solution to install the damn thing and avoid drilling holes into the dowel stick on my banjo. Also, the jack mounting to the outside of the rim poses a challenge for finding a case that will allow for it. 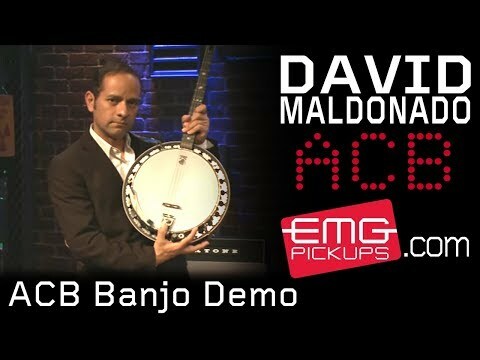 It would be awesome if they came out with a different mounting kit geared towards open backed banjo users, because then I would give it 5 stars across the board. Great pickup. I play through a Fishman Loudbox and this pickup can handle extremely loud volumes with no feedback. The volume knob is a nice feature too. Easy to install, well built, and doesn't effect the tone of my banjo when not played through an amp.